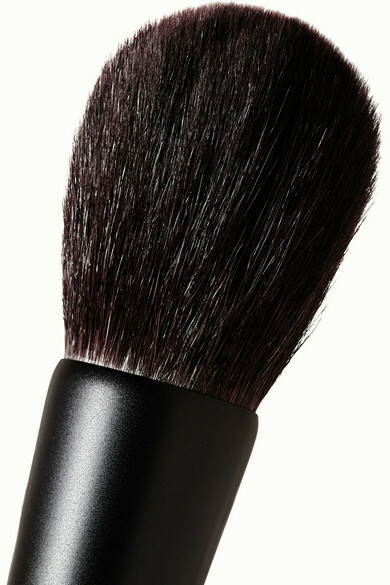 Surratt Beauty's luxe 'Artistique' face brush has dense, ultra soft bristles that distribute powder precisely and evenly. Use it to set makeup or with bronzer to warm your complexion. The expertly designed handle allows for an easy and comfortable grip.